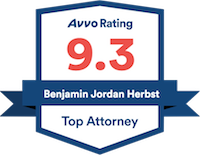 Benjamin Herbst is a Maryland criminal attorney that handles cases in Baltimore and all other jurisdictions in the state. He specializes in drug crimes, robbery and assault, and his clients have been acquitted in numerous felony jury trials including human trafficking, drug distribution and first degree assault. Contact Benjamin anytime for a free consultation at 410-207-2598. 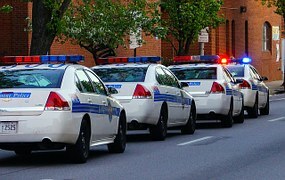 Baltimore detectives convicted in shocking corruption trial, www.washingtonpost.com.